We are here to rekindle the fire within, to dust off the old patterns and renew them for the next generation. We are here to derive a deeper sense of self-worth and social cohesion from the roots of knowledge. We are here because we believe that our children deserve the opportunity to find a fulfilling life while grounded in their identity as a Rotinonhsonni person. 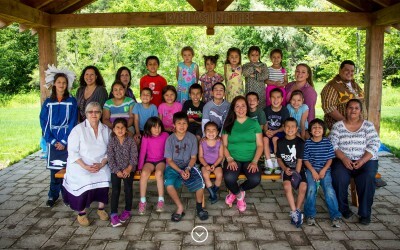 The Everlasting Tree School is deeply rooted in Haudenosaunee culture and language, and inspired by Waldorf teaching methods. We are uniquely positioned to nourish the entire being of your children. We learn and teach through interaction and engagement— just like the children. We challenge and praise them equally. Imagine! A place where we stimulate the growth of their intellect, emotions, and their bodies through play. They’ll love it here. A full child means a happy adult. 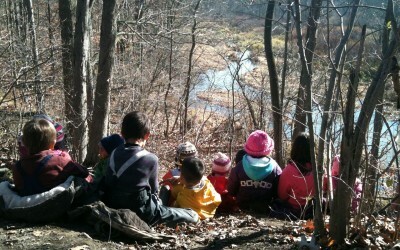 Join us on this virtual tour of the The Everlasting Tree School. Come find out what makes the education we offer one of Six Nations best kept secrets. Nia:weh. Through Kanyen’keha, we will nurture the spirit of every child to guide and inspire them to realize their true potential as Rotinonhsonni. 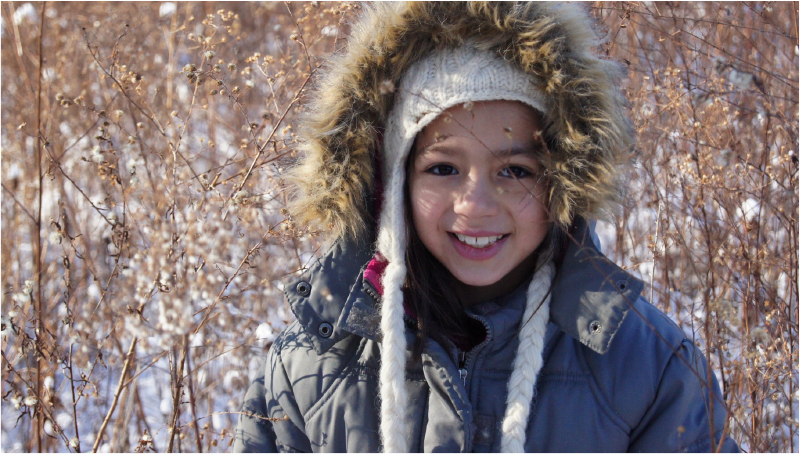 Our vision is to help our children become secure in their identity, skills, and place within Creation. We will guide children to the sources of knowledge that our ancestors learned from so that they can lead productive and caring lives.